Following the publication of Sony’s latest financial report, Chief Financial Officer Hiroki Totoki held a conference call with investors and analysts during which he talked about potential risks and uncertainties going forward. According to a translation by Twinfinite, Totoki revealed that the rising popularity of cross-platform free-to-play games could pose a threat to business. He also thinks cloud gaming will eventually have an impact on consoles but, unlike some analysts, he doesn’t think it poses any immediate threat. In terms of the future, Totoki cautioned against being “too optimistic” due to the emergence of “several macroeconomic and geopolitical risks.” He also asked investors to be “conscious of potential volatility in profitability” at this point in the console cycle. 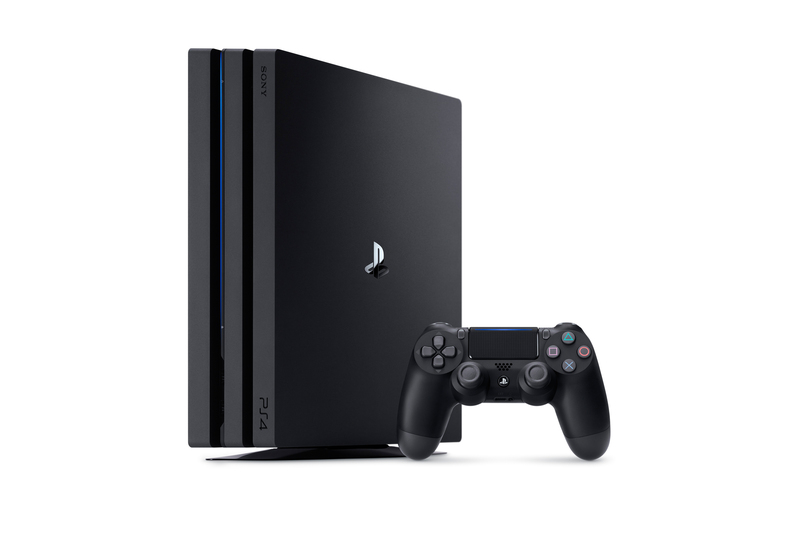 “We are working to mitigate that volatility by leveraging the more-than 91.6 million unit cumulative install base of the PlayStation 4 to benefit from the new business model created by network services and add-on content sales,” he added. Elsewhere in his speech, Totoki said that he has asked Sony’s various business units to be sensitive to changes in the environment. For more on Sony’s FY2018 Q3 earnings, head over to the company’s website.